This sweet keychain is perfect for anyone who will be battling distance. 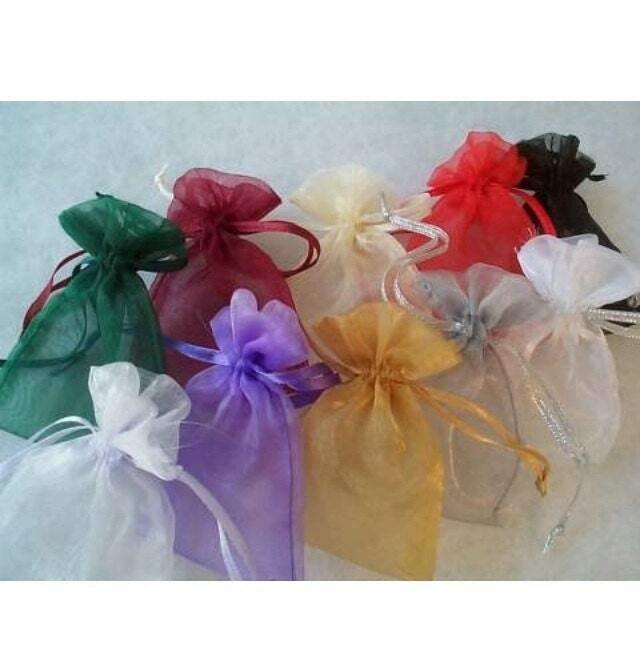 A wonderful keepsake, especially for members of the military or the like. 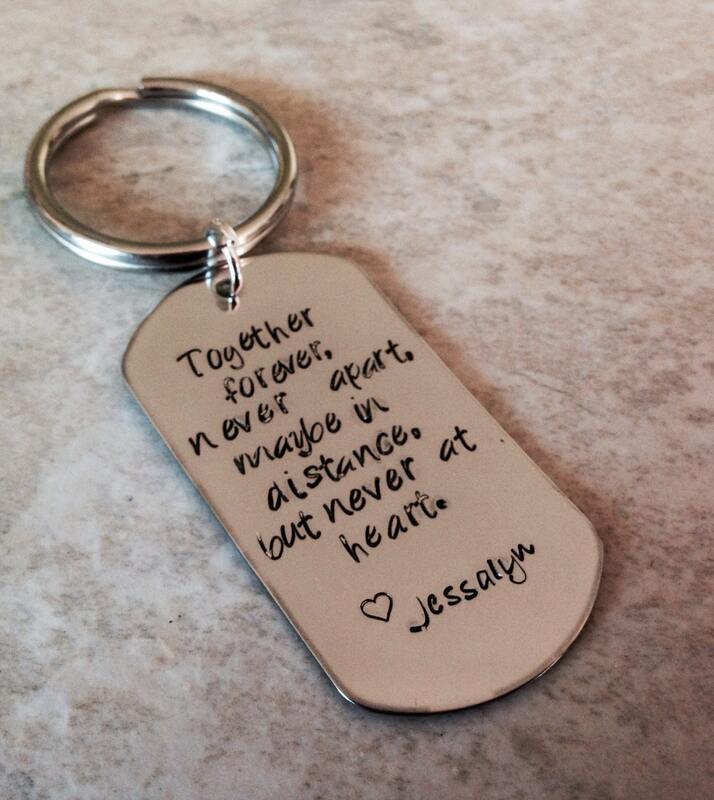 Dog tag reads, "Together forever, never apart, maybe in distance, but never at heart". Can include names at the bottom. This is a great piece for a special person!